So you want a new backyard swimming pool? If you thought getting a luxury pool was out of the question then think again. Aqua Fun is a luxury pool builder who’s pool designer, pool installation team and select contractors can give you paradise without breaking the bank. 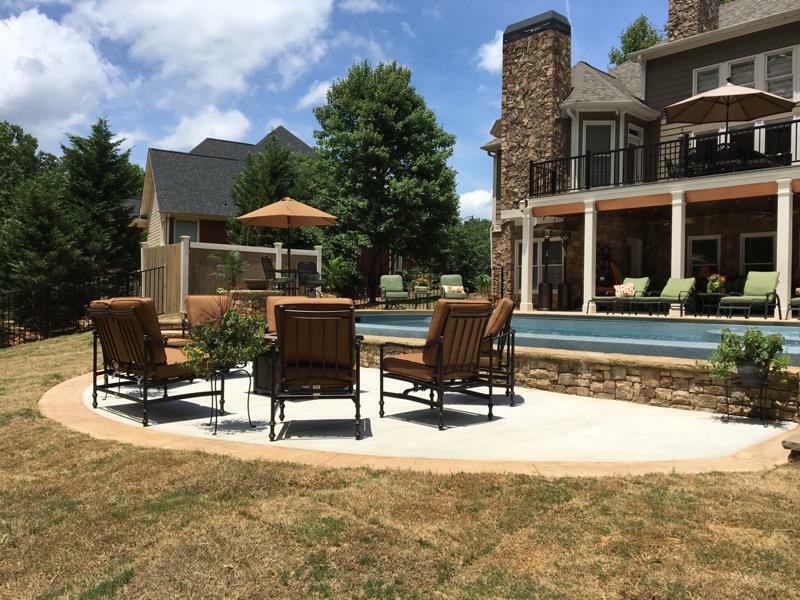 Aqua Fun is known for it’s expertise and longevity building and designing gorgeous pools and spa’s all around the North Atlanta and Metro Atlanta Area. One of the most popular types of pools Aqua Fun can install is San Juan’s Fiberglass pools with a Vanishing Edge. Here is where the term “Luxury” comes in…a vanishing edge appears to disappear as water cascades over the back edge, it is truly a beautiful effect that will make you feel like your swimming in a fancy resort. Aqua Fun uses San Juan’s Fiberglass Pools as a preferred partner. San Juan Pools is the largest manufacturer of fiberglass pools in the world, with over 74,000 pools installed. So when you call Aqua Fun for your complimentary consultation, be sure to let them know you are interested in a luxury pool with special features like a vanishing edge, recreational add-ons, lighting and extra water features. Did you get a chance to check out our latest blogpost? All of us here at Aqua Fun Inc would like to thank you for reading our blog! 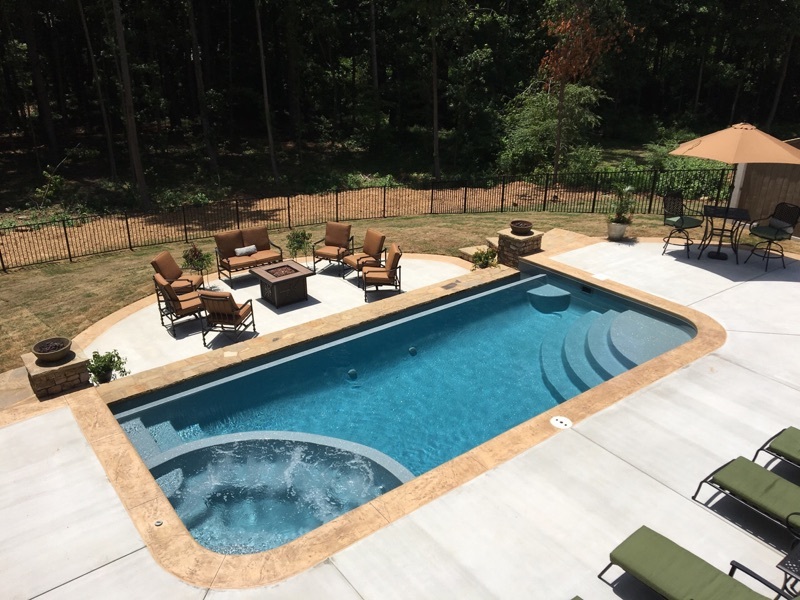 If you know anyone who would like to build their dream backyard Luxury swimming pool, then be sure to share this article or simply call Aqua Fun Inc. today – (770) 419-7119 or schedule time to talk here.